Westchester County is a great place to visit — or to hold your meeting, event, family reunion or wedding. From the majestic Hudson River to picturesque main streets, world-class shopping to historic homes and gardens, cutting-edge culinary innovation to scenic trails and natural beauty, we’ve got it all. And with our strategic location bordering New York City — the first stop heading north into the Hudson Valley and offering easy access to New England — we’re the perfect place to work, strategize or play. 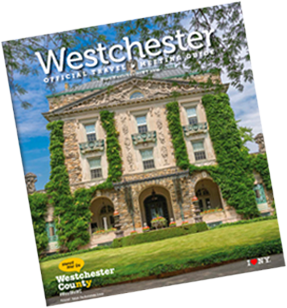 Find out what Westchester has to offer for your meeting! 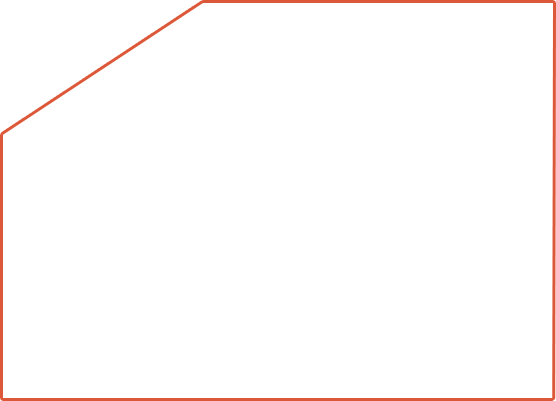 Check out all that Westerchester has to offer! Request a FREE Visitors Guide today!